When I first started working, I really struggled to build an office attire wardrobe and even after I did, I had difficulties making it feel like it was “me” and not just another person in the sea of office workers. But now I have mastered my style. So I hope my tips will help you! The definition of what is Business Formal according to Google is like the below..
Could it be anymore boring and rigid?! So let’s spruce this up. Here are some ideas to put a twist on these traditional outfits! This isn’t your normal pencil skirt. It’s got pin stripes and it’s got more texture to it. And it just screams so much more fashion forward! It’s also simple, so you don’t have to worry about it ever getting out of fashion and works in pretty much any setting for the office even for the more casual days. It’s important to also get out of the pencil skirt mode too. I personally love flare skirts so much more. Somehow, I feel like they’ve got a much more vintage look to them! And out of practicality, they’re so much easier to walk in than pencil skirts. I walk to work so I just don’t like that I can’t go my full stride! 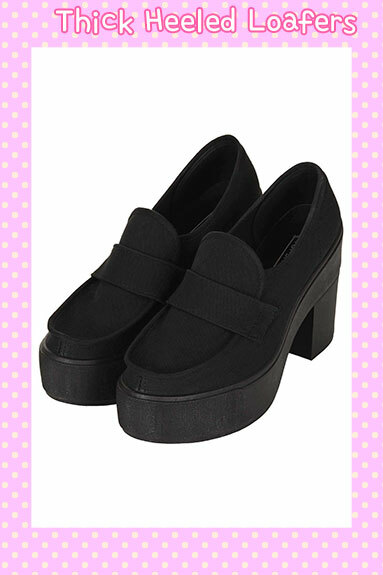 And if you throw in a pair of loafers and you’ll totally have the vintage look down! These loafers also go against the grain because you wouldn’t typically wear chunky heels in the office, but I think they still are formal, but still speak volumes for your style. Now lets add a different kind of blouse to the mix. Lets just pretend it’s not so see through, haha. There’s loads of cute chiffon blouses like this on the market which are suitable for work. Add a little red lip stick and it totally makes your whole look pop! 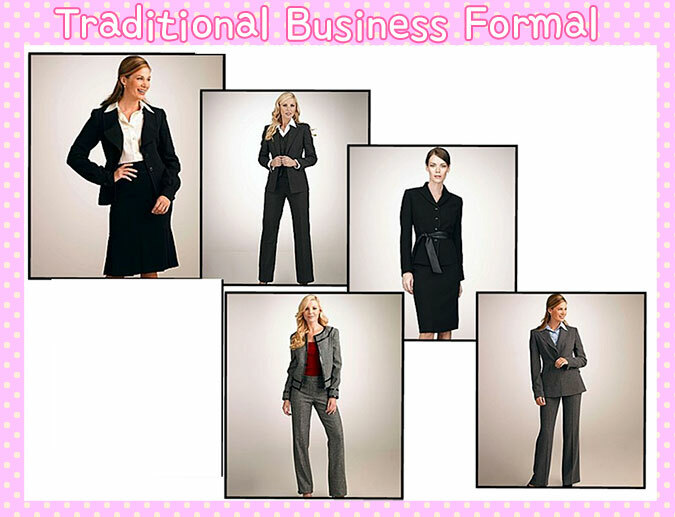 Take a look at these dresses I compiled that could work with Business Formal! As these pieces are a little more laid bad (save the blue dress perhaps), you’ll need to couple them with something a little more formal like a suit jacket and high heels. If your office allows Business Casual, you’re in for much more flexibility! You get to deal with much more patterns, materials, colors, etc. Just look at the skirts below! They might have similar shapes to Business Formal skirts, but the pattern and colors say so much more. Somehow, I’d like to think my take of Business Casual like… a female school teacher in the 50’s or something like that! And to add to that, here’s some dresses too! So what do you girls think? Have I butchered and crossed all boundaries for office wear? Or does it work for the office while still adding some flare? This entry was posted in blog and tagged coordinate, shopping, what to wear. Post a comment or leave a trackback: Trackback URL. Love the items you’ve shown!! I’m just in the middle of changing jobs and my new office is much more professional looking then my current one and I’ve been struggling to find items that still show my personality without going over the line or being borning. I’ve currently just bought a few items from YesStyle that will do the job without being boring. But I do agree with you that the ‘traditional’ office attire is boring but being able to brighten/spruce things up a bit by a different top/skirt/pants makes things stand out from the crowd. Thanks for the comment, Calie! I’m jealous of what you’re going to do already! Haha.